northern Europe and northwestern North America. It migrates further south in winter. more tapered bill with a more greenish shade of yellow, as well as being unmarked during the breeding season. 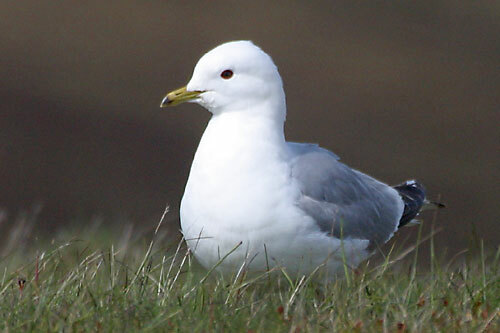 It has a smaller head than Herring Gull and looks "friendlier". 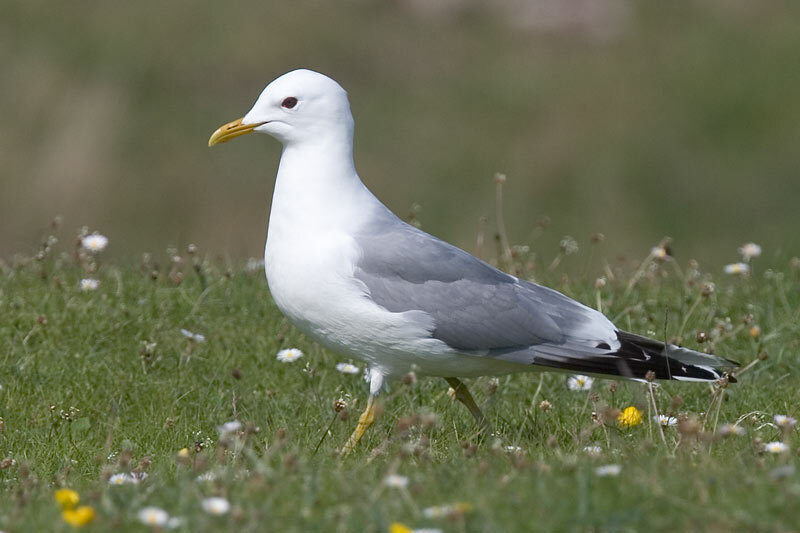 It is slightly larger than Black-headed Gull, Larus ridibundus. The body is grey above and white below. The legs are greenish-yellow. In winter, the head is streaked grey, and the bill often has a poorly-defined blackish band near the tip. They have black wingtips with large white "mirrors". Larus canus canus Common Gull. Europe and western Asia. 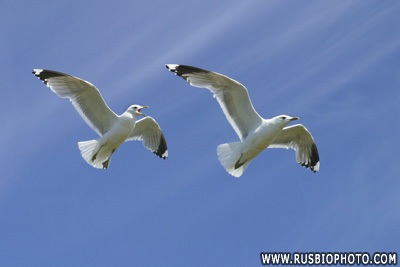 palest subspecies, weight 290-480 g.
Larus canus heinei Central northern Asia. 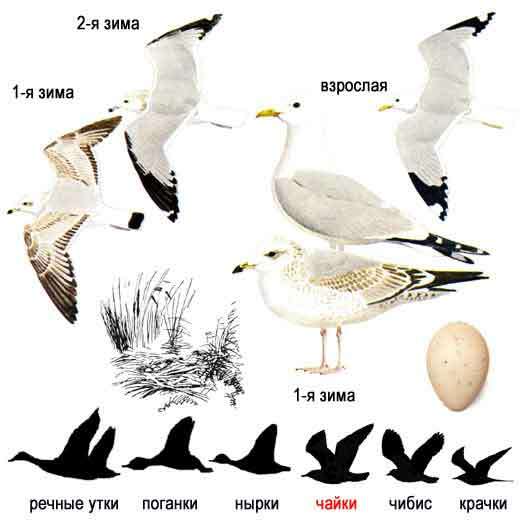 darkest subspecies, weight 315-550 g.
Larus canus kamtschatschensis Kamchatka Gull Northeastern Asia. Weight 394-586 g.
Larus canus brachyrhynchus Mew Gull , Short-billed Gull Alaska and western Canada. 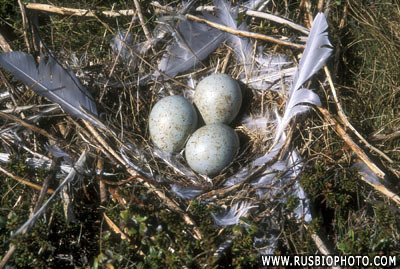 Weight 320-550 g.
making a lined nest on the ground or in a small tree; colony size varies from two to 320 or more pairs. 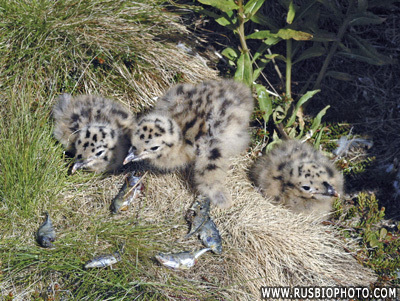 with the chicks fledging after a further 30-35 days. 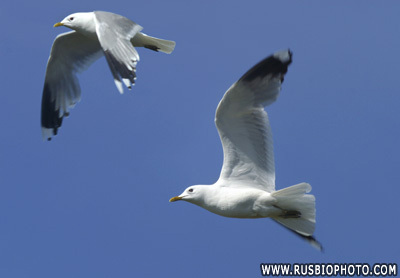 Like most gulls, they are omnivores and will scavenge as well as hunt small prey. with over half (possibly as much as 80-90%) of the world population. By contrast, the Alaskan population is only about 10,000 pairs. This photo is probably a second summer bird showing a yellowish-grey bill with a black tip. 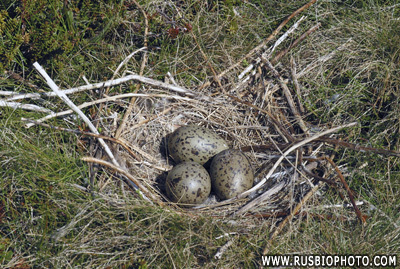 Young birds have scaly black-brown upperparts and a neat wing pattern, and grey legs. They take two to three years to reach maturity.